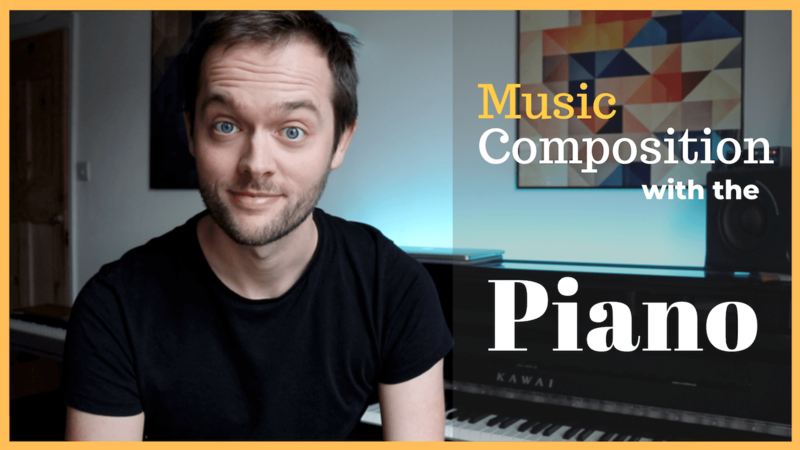 Below is my growing list of online music courses. These are long form, meticulously constructed topics condensed into one continuous course, all pretty much video based. For shorter tutorials check out my YouTube channel or Blog. 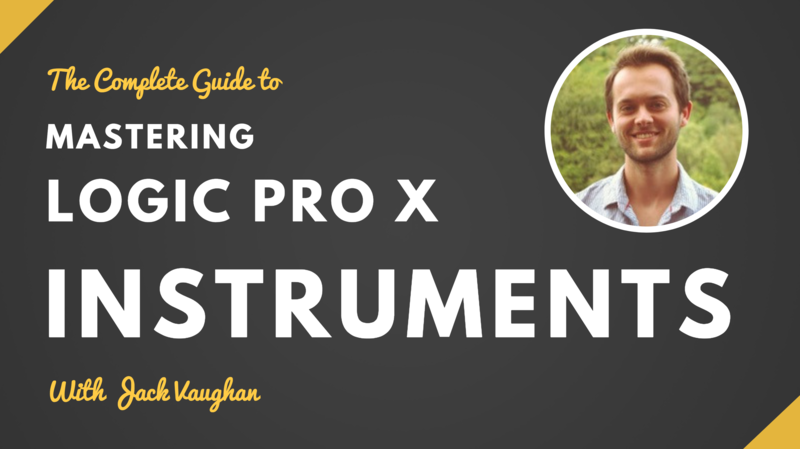 Understand synthesis from the ground up and master every single virtual instrument inside of Logic Pro X for Mac. The ultimate test for passing the classic high school music entrance exam.